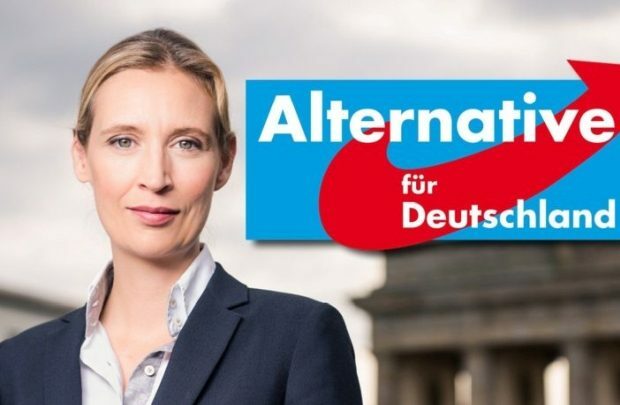 There is now even more right-wing alternative to the Alternative for Germany (AfD). On Thursday, the former party leader in the eastern German state of Saxony-Anhalt, Andre Poggenburg, resigned his party membership. Only hours later, the far-right hard-liner announced that he is forming a party of his own, the “Aufbruch deutscher Patrioten” (Uprising of German Patriots), to compete with the AfD. Poggenburg was one of the more extreme nationalist and xenophobic leaders within the AfD, which twice censured him for using language reminiscent of right-wing extremism. He has close ties to the radical Identitarian and Pegida movements. I suspect wishful thinking by Merkel’s media lackeys.